With millions of people all over the world forced to relocate to Internally Displaced Peoples Camps-IDP, little is known about the harrowing experiences some of them especially children have to face. 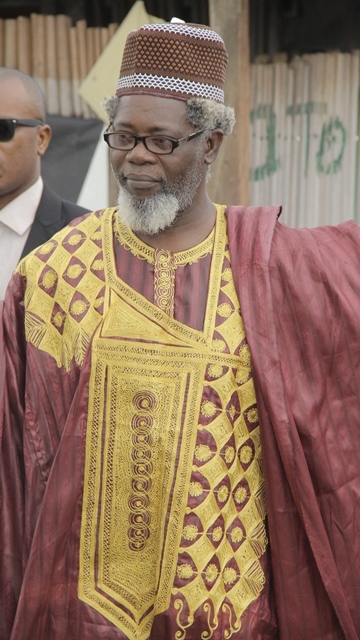 ‘Zahra’, a revealing, touching and emotional film produced by Royal Arts Academy in collaboration with Rise Up’s Champions for Change, a social advocacy group set up to improve the reproductive, maternal, newborn, adolescent, and child health for women and their families in Sub-saharan Africa, with funding from the Ford Foundation, is set to bring more light to some of the understated activities that occur behind the walls of IDP camps. 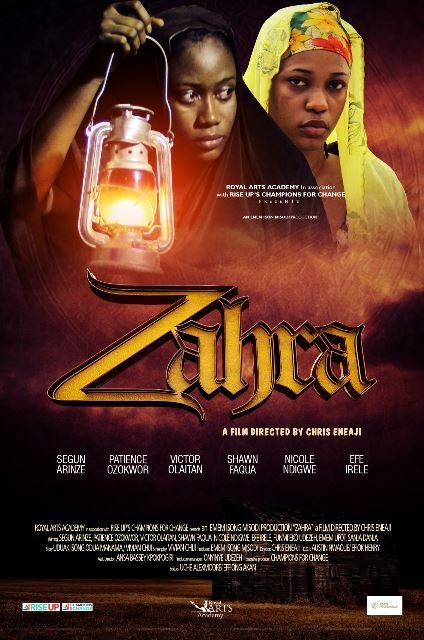 Zahra is the movie about a young 15 year old girl in Northern Nigeria who goes through the harrowing experience of having her village attacked and her family killed by marauding terrorists. She ends up in an IDP camp where she hopes to find refuge to grieve the loss of her family and dreams but alas that was not to be as she discovers the IDP turns out to be another type of hell. How she strives to overcome the squalor, hoarding and theft of food and medical supplies, violence by gangs within the camp, sexual harassment and temptations of prostitution etc are all explored in the film. The movie stars Kannywood’s Sani Danja, as well as Nollywood’s Patience Ozokwor, Victor Olaotan, Shawn Faqua, Nicole Ndigwe, Funmi Eko-Ezeh and many more. 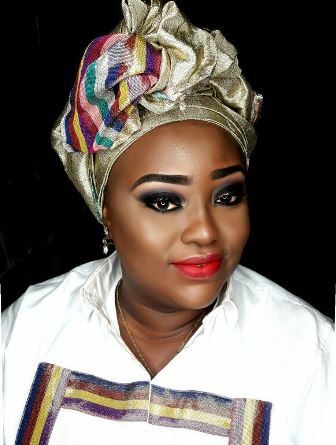 It was produced by award winning producer Emem Isong and directed by Chris Eneaji, Story was by Uduak Oguamanam and Vivian Chiji and screenplay was by Vivian Chiji.